Born in Germany to Fredrick and Wilhelmine Gebhardt on 16 March 1875, William Fredrick Gebhardt immigrated to the United States in 1883. 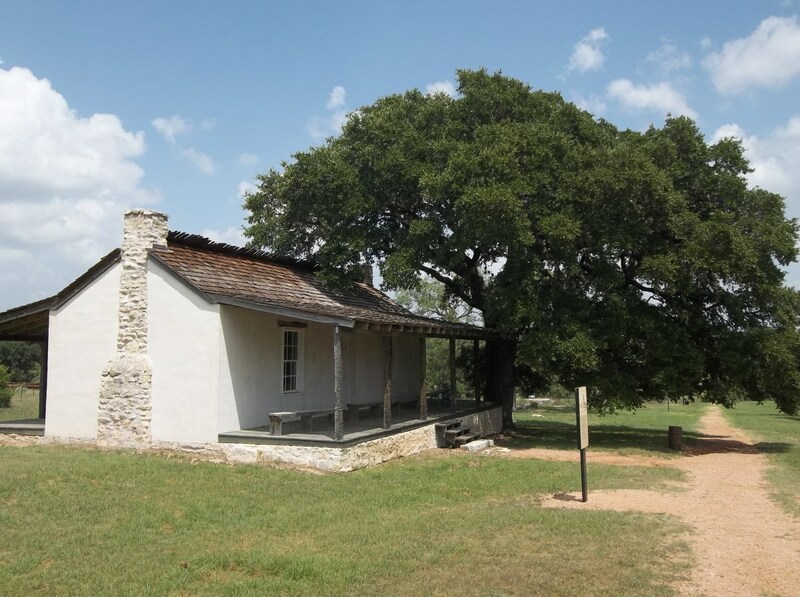 His parents settled in the German enclave of New Braunfels, Texas in 1885 where young Willie grew up speaking German but quickly learned to read and write English. Soon he became a citizen by means of his father's naturalization. Willie loved to cook and in 1892 he opened his first café at the back of the Ludwig Saloon. During the course of his four-year ownership of the café, the attached saloon changed names no less than three times. From 1893 - 1895 it was known as the Mittendorf & Son Saloon, but a fire put the bar out of business. Renamed the Phoenix Saloon after its subsequent remodeling, the bar was a lively social place. Part zoo and part show, (an alligator pit and badger fights entertained the crowd), a parrot greeted leaving customers with a squawked, "Haben Sie bezahlt?" ("Did you pay your bill?") The café served lunch and dinner, and had a traditional Biergarten attached to the saloon. Believed to be the first bar in Texas to serve women, the female customers were nonetheless segregated into a corner section of the Biergarten. To get their drinks, the ladies had to ring a bell that was placed in a tree. (In late the 1800s, a woman’s reputation would be muddied if seen drinking alcohol in public. However, immigrant German culture often superseded local native culture)! In New Braunfels Willie met the love of his life, Rose Mary Kronkosky and married her in about 1894. The daughter of one of the previous owners of the bar that became the Phoenix Saloon, she was only seventeen when they married. By 25 September 1895, their first child, Stella, was born. While she was pregnant, William Gebhardt developed his now famous chili powder which he first named "Tampico Dust." On the days Willie did not work, he and his new bride traveled often the thirty miles south to San Antonio where the local eclectic culture and foods of Native Americans and Mexicans caught his culinary eye. He especially enjoyed the spicy variety of Mexican food. Willie experimented and cooked with a variety of chilies and served his customers chili, which became very popular near the end of the nineteenth century. His patrons enjoyed their chili and he gained a solid reputation as a great chili cook. Unfortunately, chili was only served during late spring through summer, even though the dish was well known and loved throughout the German community. In fact, most people of all backgrounds living in Texas enjoyed and knew of chili. 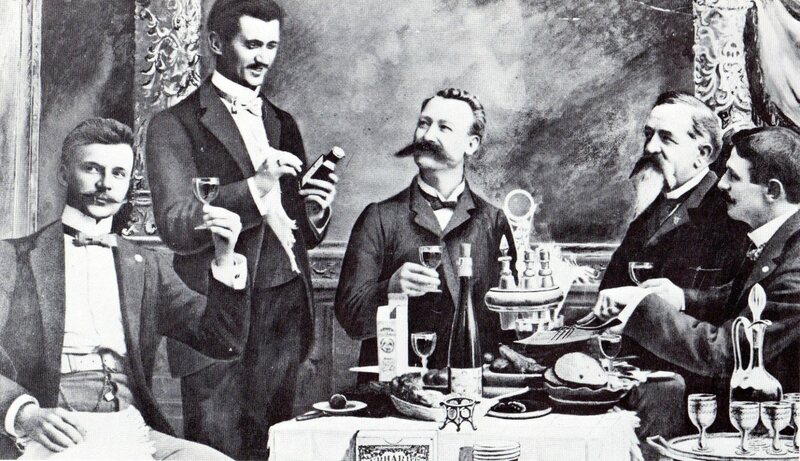 Many hill country German cooks served it with venison, which was plentiful in the surrounding countryside. Although the dish was quite popular and many home cooks served it as well, there were two problems in cooking chili in the late 1800s. First, chili was only a seasonal food during the late 1800s as fresh chilies were not available during the fall and winter months. Moreover, no known method for keeping chilies fresh existed at the time. Although dried chilies were known, they were mostly reconstituted with hot water and then diced and served in the chili. However, their texture was tough and they lost much of their flavor. Fresh chilies were preferred. Willie discovered that if he dried his chili peppers and ground them into a flavoring powder, he could keep the concoction fresh for months at a time. Gebhardt imported ancho peppers from San Luis Potosi, Mexico, which was more than 500 miles away. 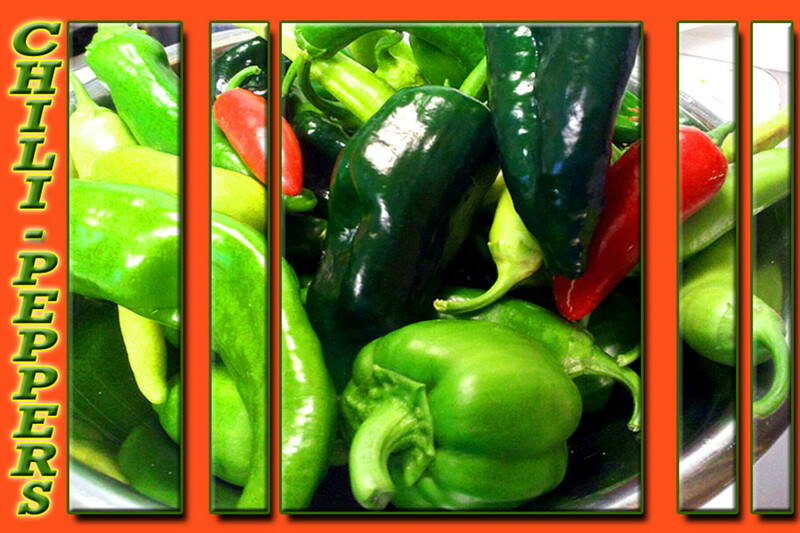 This was the first large Texas order for Mexican chilies. He ordered wagon loads full from Mexico so that he could stock up for the entire year. 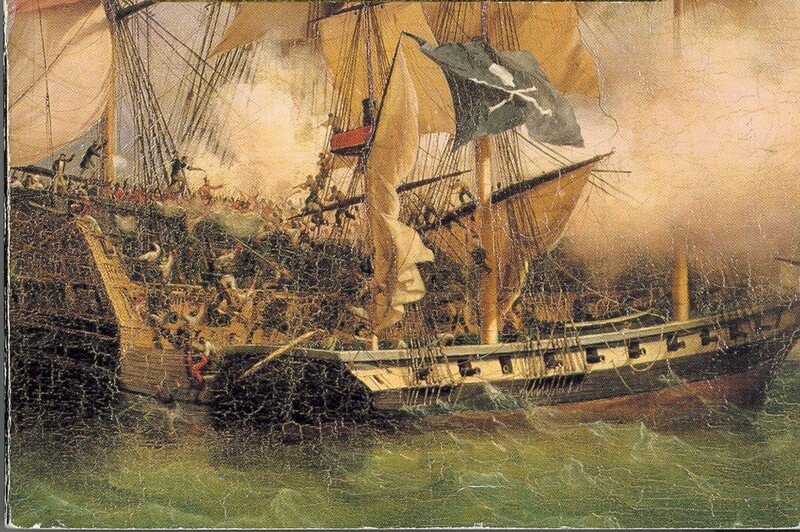 He spent years experimenting with various spice mixtures and eventually patented his spice blend and drying technique. Adding chilies, garlic, cumin, oregano and pepper, he saturated the ingredients with a solution of water and alcohol for twenty-four hours. He learned to drain the water and to then grind his chili mixture in a meat grinder, then form it into a paste. With this paste, he rolled it out into sheets and dried them with radiated heat registering around 125 degrees. Then he dried his paste for another twenty-four hours and then immediately ground the dried strips with a large coffee grinder; a German specialty item that most Germans had at home. His result was a pungent powder like substance known throughout the world today as chili powder. He packed the dried powder into small, airtight glass bottles and sold what he could. In the beginning, he produced approximately five cases of chili powder a week by hand. He drove his wagon through town, selling his powder at various markets or wherever he could. As soon as he sold all of his bottles, he returned to his home to refill new bottles and repeat the sales pitch all over again. By 1896 he changed the name to Gebhardt's Eagle Brand Chili Powder. 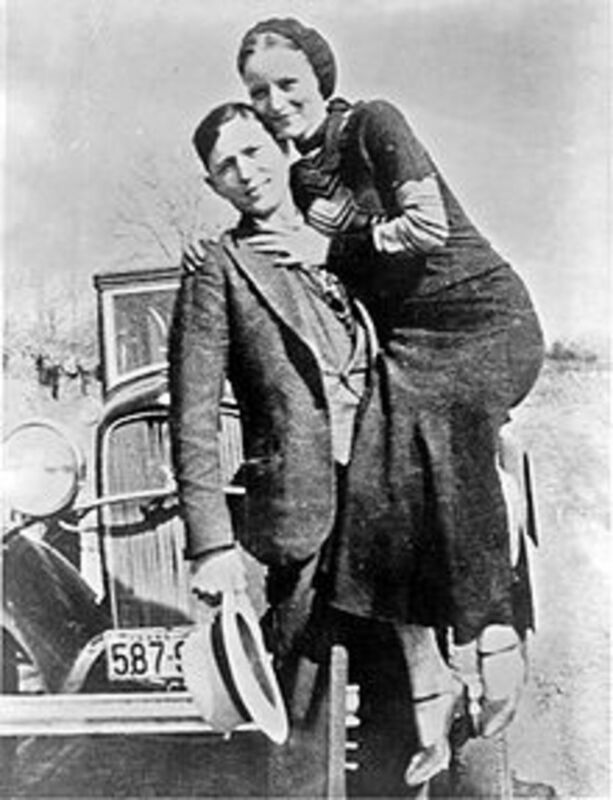 As he was driving all over San Antonio selling his powder, Rose became pregnant with their second child, Benno L., who was born 30 December 1897. Willie and Rose eventually had three children total; one daughter and two sons. His youngest son, Herbert Ernest, was born 30 December 1899. A year after his daughter died of typhoid fever in 1895, he opened a factory in San Antonio. Willie registered the Eagle Brand name and by 1899 trademarked his Eagle Chili Powder. His powder remained fresh and his customers were ecstatic that they could cook chili year round. Success as an entrepreneur only motivated Gebhardt to invent and patent thirty-seven machines for his factory. In 1911 he was granted a butcher’s license, which allowed the company to expand even more and he rolled out the first canned chili as well as canned tamales soon thereafter. William Gebhardt enjoying the fruits of his labor. By 1915, the Gebhardt Chili Powder Company was one of the fastest growing manufacturing plants in Texas and operated out of two plants. Not only was it the largest spice manufacturing plant in the world, but Gebhardt chili powder was sold in much of the United States as well as far away London, South Africa and Canada. His profits before World War One, where his son Benno served in the Army, almost reached one million dollars. Of all the chilies imported into the United States, Gebhardt’s company purchased approximately 90 percent of them. By the beginning of the war, he was producing 18,000 bottles of chili powder a day. Willie Gebhardt started with the desire to allow everyone to be able to enjoy chili any time they wanted. His chili powder became such an important ingredient in home cooking that some cookbooks only printed his powder for certain recipes. 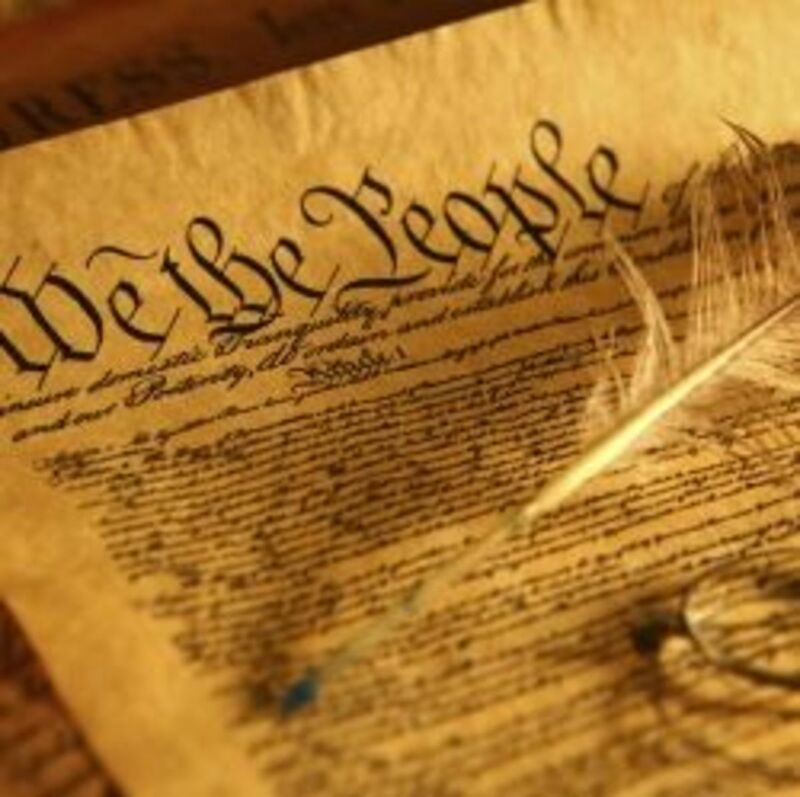 Today, Gebhardt's products are more than just chili powder! 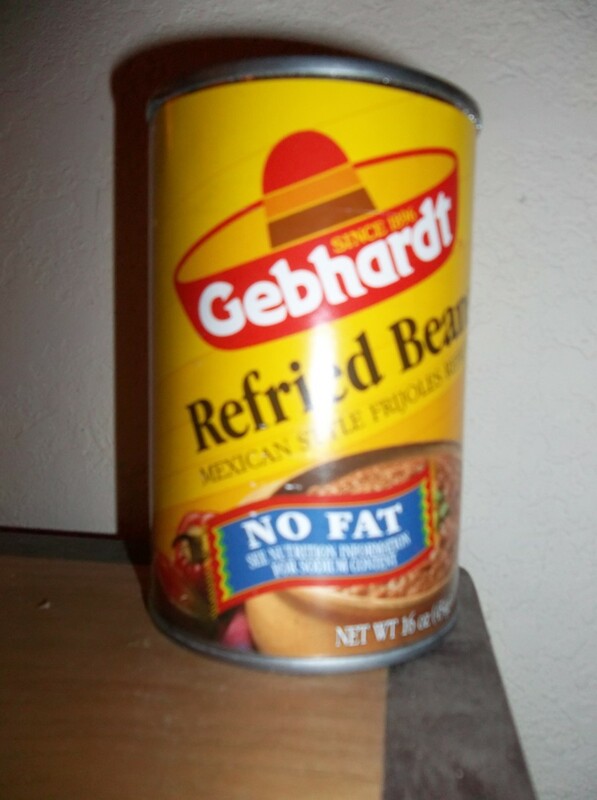 Trouble started for Gebhardt when he tried to sell his chili powder to areas of the United States that were not familiar with Texas or Mexican cooking. As a result, Gebhardt published a cookbook to educated the public on Mexican food. Short and to the point, his first cookbook was published in 1908. This small pamphlet was the first cookbook to focus on Mexican-American cooking. 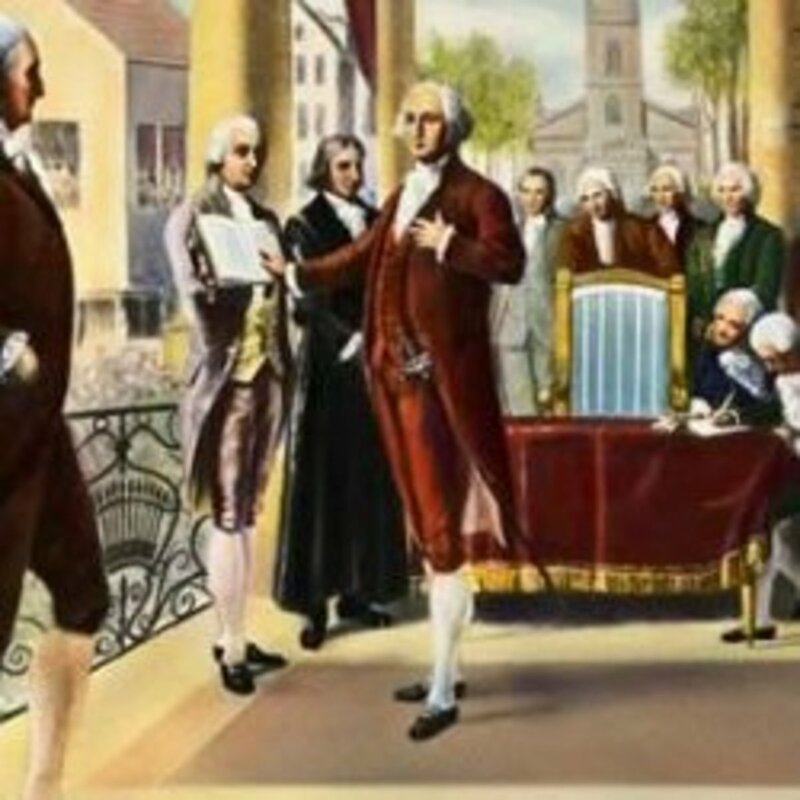 It was such a success that several new editions were published and can still be found today. The book includes recipes for a variety of Mexican dishes, including chili, of course! Today, more than a hundred years after he founded his company, seventy-eight (78) products bear his name. Joining other famous German-Americans, William Gebhardt left a lasting legacy. The Gebhardt name is sold in all 50 States as well in 19 other countries worldwide. After Willie’s death at the age of 81 on 11 June 1956, the company was bought out by Beatrice Foods, which is now owned by ConAgra Food, Incorporated. The company states that the blend today is unchanged and is still one of the most popular brands used. Uncle Willie had a sister named Emma. She was a little older than he. My father learned to use Gebhardt's Chili Powder to make a Creole seasoned salt when he was a medical student at Tulane. It was the only chili powder he would use. We should celebrate Willie Gebhardt's contribution to a style of cooking that has become important in much of the world. Great article! Chili powder is my favorite spice. My grandmother, Emma E. Gebhardt Petry, was born in Hamburg, Germany. Was she any kin to William Gebhardt? She lived in Seguin, Texas. Willie was my great uncle. My grandfather and he were brothers! Story doesn't mention that he was a brother-in-law to Albert Kronkosky, the renowned San Antonio philanthropist. Willie's wife Rose was Albert's sister. They worked together on this project, according to family legend. Willie was my husband's great uncle. donar-m, about the third time I saw your comment about William Gebhardt, I decided to try to do something about it. I pointed out the oversight last night to the Texas State Historical Association and by mid-morning I had a reply that they agreed with us and will get William included. I think the fast response is fantastic. Thanks for your comment. What a great article. 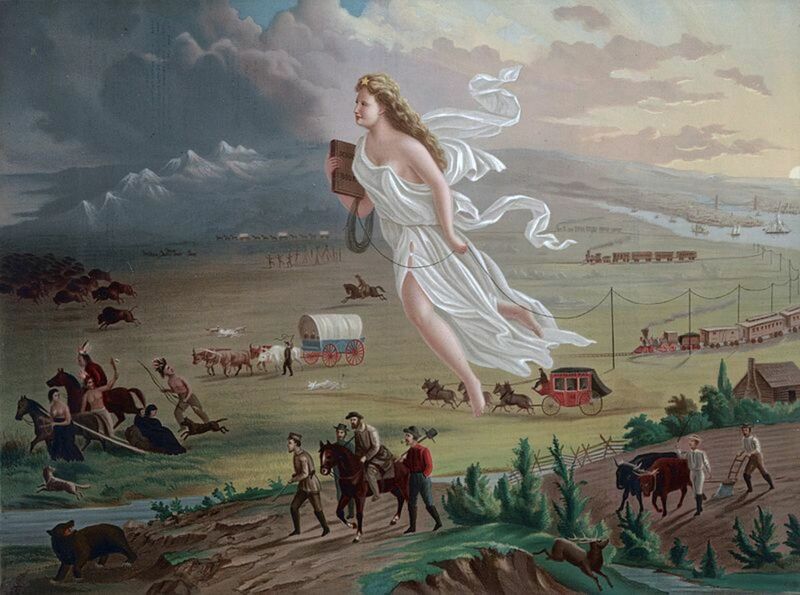 It is such an American story of immigration, assimilation, service, success, and being an entrepreneur. I lived in Texas for two and a half years and never have I lived in a place with more optimism and a can-do outlook. Your story reminded me of it all. Hi Vespawoolf. Please feel free to link all you like! Thanks for the vote! Wow, this is a fascinating and well-written history of chili powder. It took an ambitious German to come up with the idea! 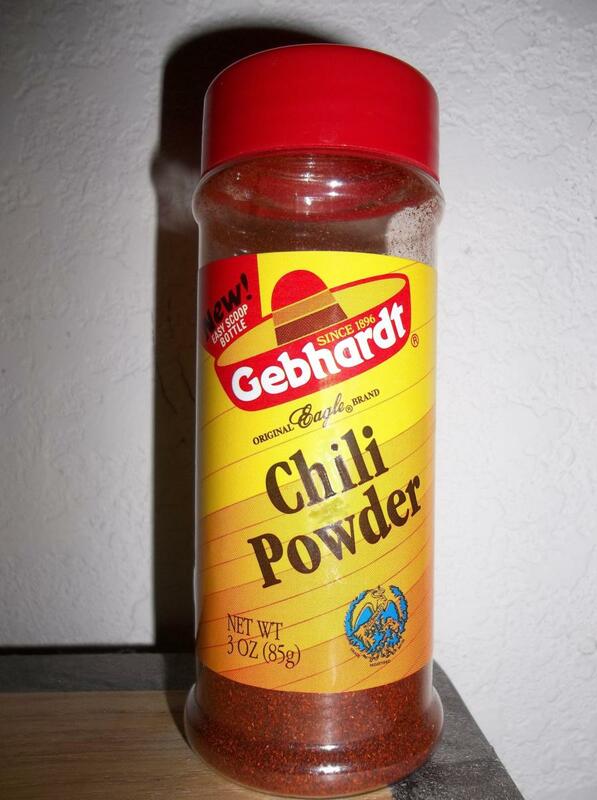 I'd like to link my chili hub to if, if you don't mind, as I mention Gebhardt chili powder. Voted up! Thanks for the info, believe it or not i always thought chilli powder was just ground red chilies so i have never used it for cooking now that i know this i'll start using it. great hub! 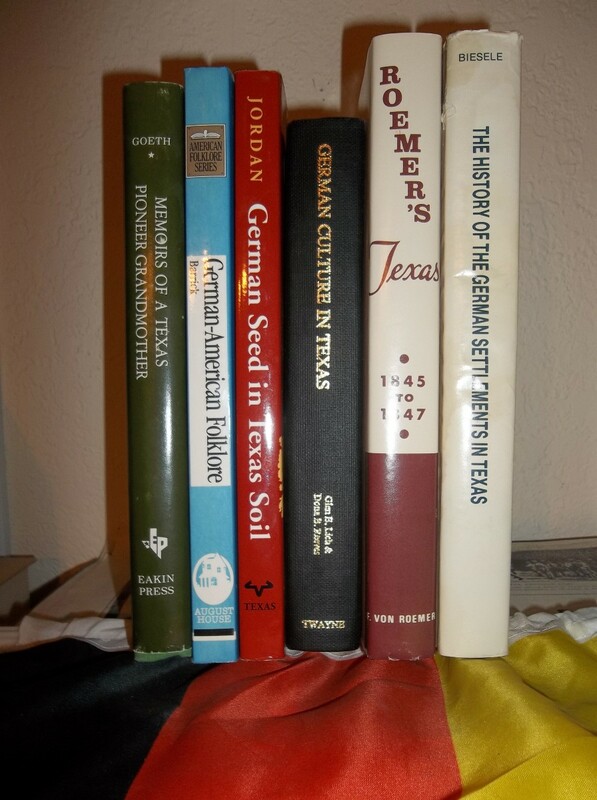 A most interesting tale of a person who isn't even in the seven-volume Handbook of Texas. He should be.